Nashville, the summer sun is blazing down upon us, and as brother Danny told Rachel, “It’s too hot for heels.” True, Danny, but what’s a fashionista to do? Well, when all else fails, friends, turn to the Chuck. 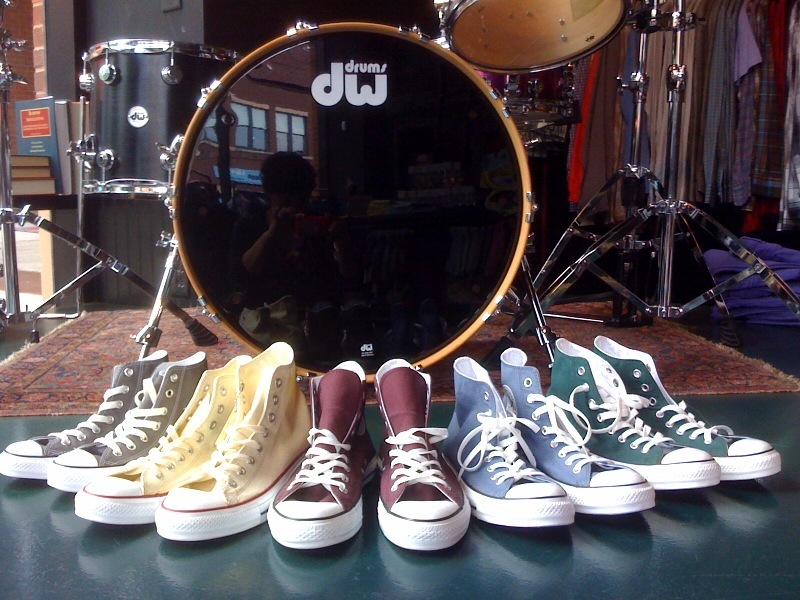 A classic low-top Chuck Taylor is the perfect summertime solution for all you boys and girls out there. Rachel is staying mellow in yellow. What about you? And speaking of a “beat” (sorry, we can never pass up a good pun), long-time 2L friend & fan Zach Hoffman will take to the 2L drums this Saturday night at 8 PM at our acoustic Lazar Lazar show. 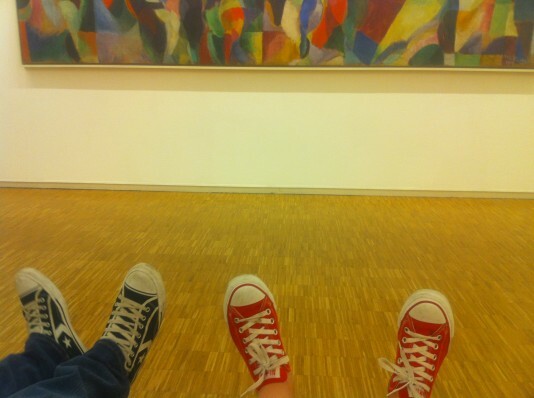 Be there in Chucks! Many a father has regaled us with a story of yester-year, a story of when he was a youngster who wore Chuck Taylor hi-tops for his boyhood basketball games. We picture something like Danny Zucko in Grease when such stories are told, but why not encourage our dear old dads to relive their glory days? A brand new pair of boyhood Chucks could be just the trip down memory lane that dad needs this Father’s Day. 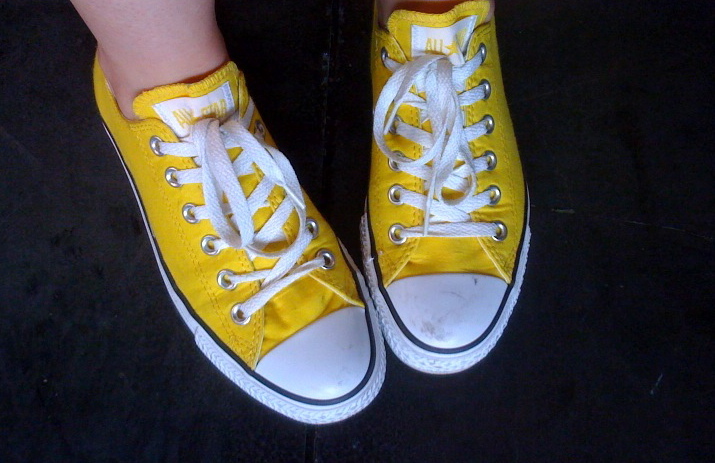 A mom of any age and any style could benefit from the addition of some classic chucks to her wardrobe. 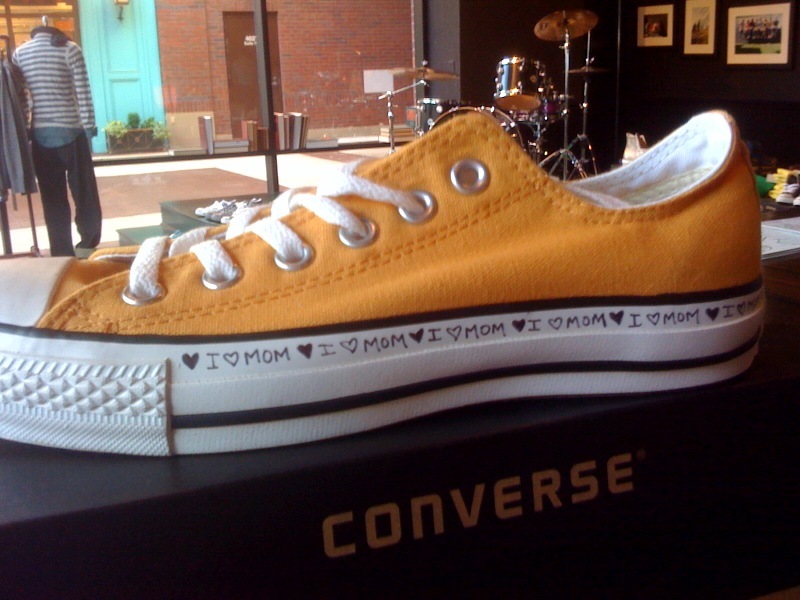 Rachel went the extra mile this Mother’s Day and customized her mom’s golden glow chucks. You should probably do the same. And while you’re in the giving mood, do think about our friends in need during this devastating time for our city. We’ll be accepting donations for flood victims so that we can all join together to rebuild. We’ll give you more updates as they develop, but bring any clothes you’d like to donate to the store, and check up with us on twitter @twoellerabbits. 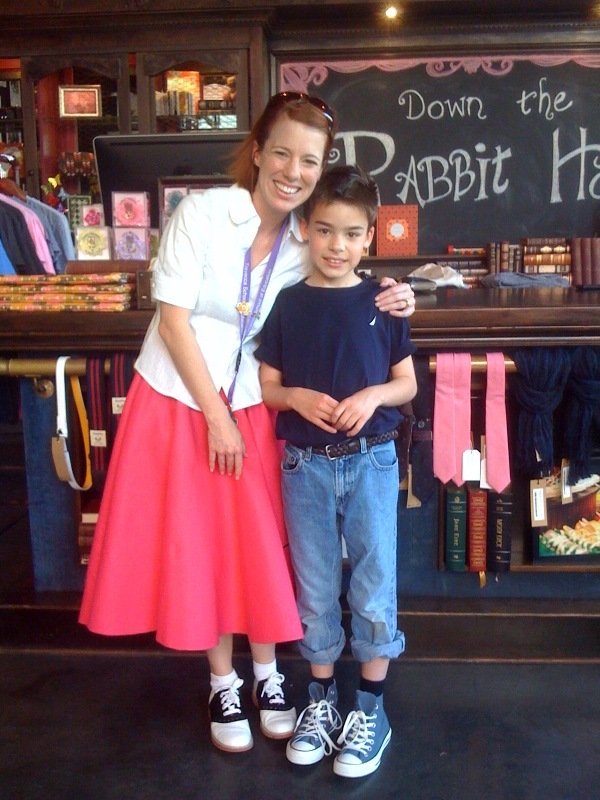 Mother Cheryl has been warming our hearts for years now, but we were tickled pink when she thought of us for Sam’s 50s Sock Hop footwear. Now that his feet are big enough to fill the slate blue hi-tops, he’s well on his way to becoming a classic rebel without a cause.